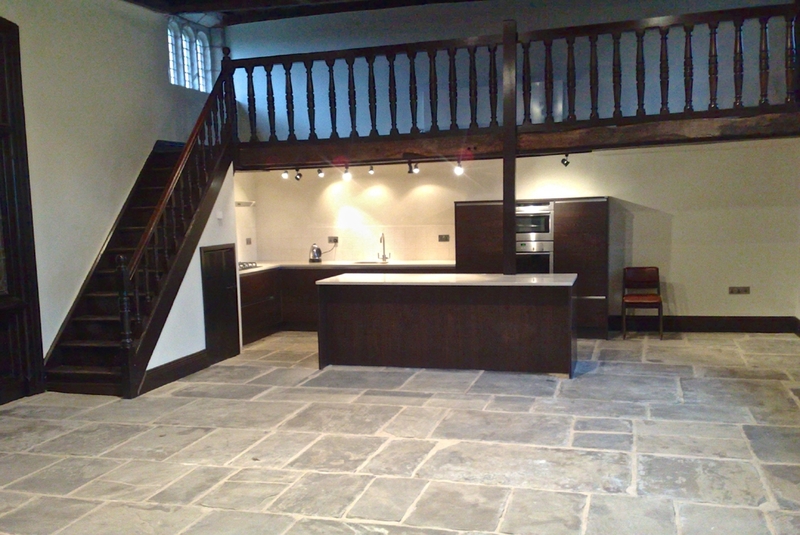 Renovations & Restorations to Old & Listed Buildings in Alderley Edge | Old Building Experts! Looking to restore or renovate your old house / building in Alderley Edge ? Whatever your requirements – Tetlow can transform your old Alderley Edge listed building. So if you have an old building in Alderley Edge that needs some TLC then give Tetlow a call or fill in the form below – all quotes are no obligation and free. We carry out Old Building Restorations and Old Building Renovations in Alderley Edge and throughout the UK. We are Listed Building Specialists. Get a free, no-obligation Alderley Edge Renovation or Alderley Edge Restoration quote from Tetlow Construction - the old building specialists.